The one where Erin and Jamie discuss episode 01x07 (TOW The Blackout) of Friends. 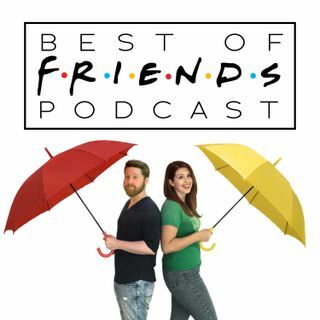 You’ll join us in celebrating the anniversary of BOF, you'll find out how this weird little podcast is actually helping to educate people, and you'll learn way more than you ever thought you would about NBC's Thursday night line-up on November 3rd, 1994! We've been gone for a minute, but we're back on the scene — the 2019 scene, that is! What do you say we kick this new year off right? ... See More Yeah, you know what I'm talking about. Let's get floopy!